EDINBURG — The local school district is backing away from a controversial decision to spend nearly half-a-million-dollars to run its own elections this November, a shift in plans that came after officials learned they need to nearly double the purchase of voting machines to comply with state law. “It got complicated and the secretary of state’s office got involved because Hidalgo County is doing something new,” said Edinburg school district attorney Kevin O’Hanlon. By something new, O’Hanlon referred to a countywide initiative by the Hidalgo County Election’s Department that now modifies the requirement of having enough machines to cover polling locations within the city lines during Election Day, to cover the entire county. 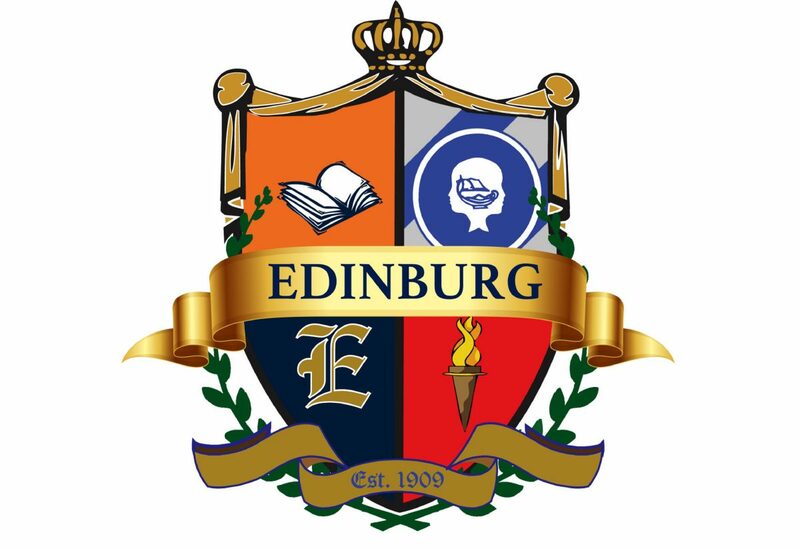 Two weeks ago, the Edinburg school district trustees voted in favor of spending $374,643 to purchase 58 voting machines and 20 electronic polls to run their own elections beginning Nov. 6. This would have been only the initial cost as the district would have to also pay for supplies and payroll, which officials estimated would come at a cost of $61,416. This would also be a reoccurring election cost to the district. The district was notified of this change after the purchase approval, but rather than having to increase the purchase to more than 70 machines to cover the estimated countywide locations, they decided to contact the county instead. “I got an email that said that after discussing with Dr. (René) Gutiérrez and other school board members that they decided that they would then contract with us,” said Yvonne Ramón, elections administrator for Hidalgo County. The email was sent Wednesday by Mario Salinas, Edinburg school district assistant superintendent of support services, after Salinas met with school district officials on Tuesday to go over their options and these new changes. Edinburg school district Superintendent René Gutiérrez and Salinas were not available for comment. “The law says that when a district runs in a city (election), the school district must comply and share locations with the city, but when the county runs, then the school and the city must share a minimum of one early vote location and all those locations that are within the jurisdiction of that political subdivision,” Ramón said. Because the county’s countywide move is now permanent, she continued, on Election Day there is no longer a precinct division as all precincts are now represented at every single poll location. “So now a political subdivision running on their own must then on Election Day share all poll sites because they are represented at all poll sites,” Ramón explained. After piloting the countywide initiative in 2017 and running three elections this way, the county is now in the process of tallying how many polling sites are necessary throughout the county according to voter demand. But for now they are estimating having to have about 74 sites, which the school district, in this case, would have to match. The original intent of the self-run election was to make voting available at all Edinburg school district campuses by having polling locations at four campuses per day during the 12 days of early voting, as per discussion over several school board meetings. But some questioned whether the expense warranted having this rotating schedule and whether the district should get involved in this process. “Doesn’t make sense to me that here we are having an $11 million budget cut, but yet here we are going to go ahead and spend an extra half-a-million on this when we can go ahead and have the county do it at $65,000 or $75,000,” said trustee Miguel Farias before voting against the purchase on June 13. Nearly doubling the cost of this purchase was not an option, as O’Hanlon said the district immediately notified the company, Election Systems & Software, to hold the purchase order. The district will now discuss having extra locations during the early voting period, which both O’Hanlon and Ramón said might be possible, before putting the official order through the county. O’Hanlon said having extra voting locations might add to the cost of the original estimate through the county, which was at $65,000, but he said it will be significantly less than the original purchase request for district-owned machines. “We’ll have to lease some extra machines from the county or their vendor to run our early voting setup, but it’s all going to get done and it will be cheaper than the original cost figure so it’s good for us too,” O’Hanlon said.